Given that last week’s post got some good traction in the comments and prompted DISH’s in-house team to reach out with some additional materials — thank you — I thought a proper follow-up would be good. This definitely shows a more thought-out approach than there was before as well as looking like a concerted effort to turn the dish-“i” into a more recognizable mark on its own. The “beacon” animation, as simple as it is, is remarkably effective in making the icon more exciting than it’s ever been. The business line lock-ups could use a tiny more spacing in the words to better match the logo and the business cards could be one degree less boring but, overall, this is a commendable evolution. 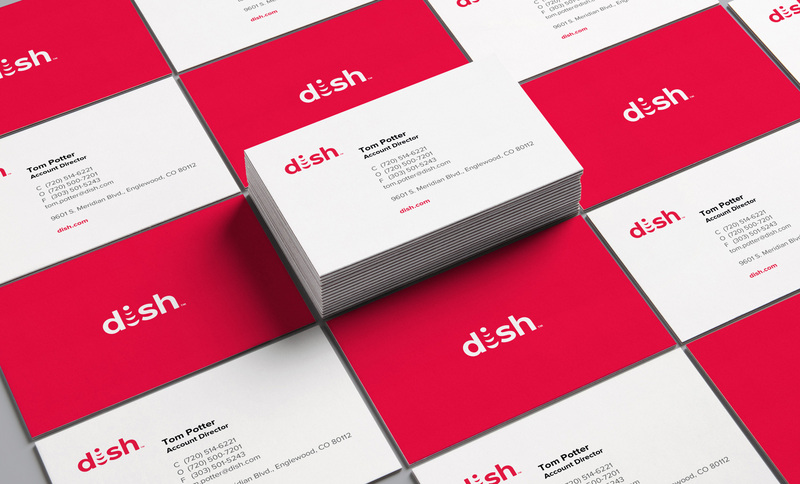 (Launched 1996) \"DISH Network Corporation is a connectivity company. 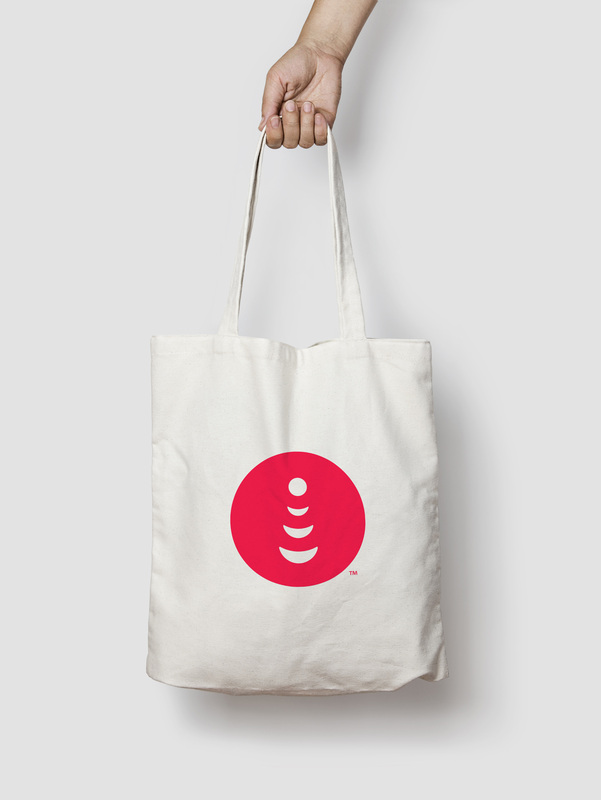 Since 1980, DISH has served as the disruptive force in the pay-TV industry, driving innovation and value on behalf of consumers. Through its subsidiaries, the company provides television entertainment and award-winning technology to millions of customers with its satellite DISH TV and streaming Sling TV services. 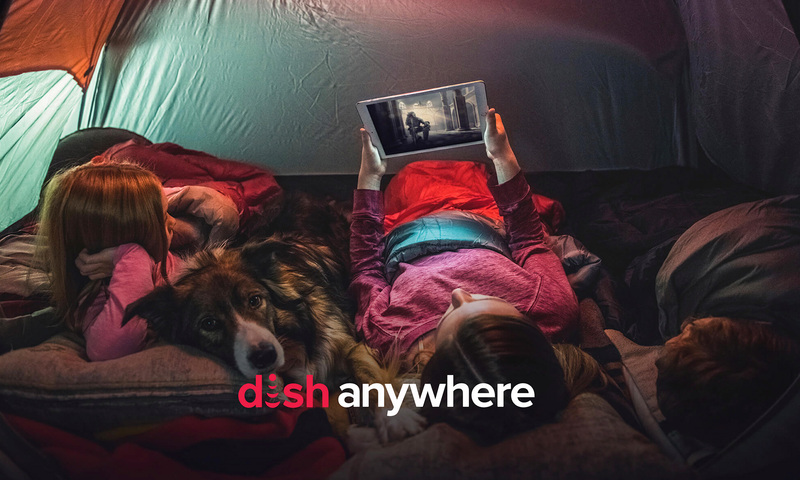 DISH operates a national in-home installation workforce, as well as an advertising sales group delivering targeted advertising solutions on DISH TV and Sling TV. 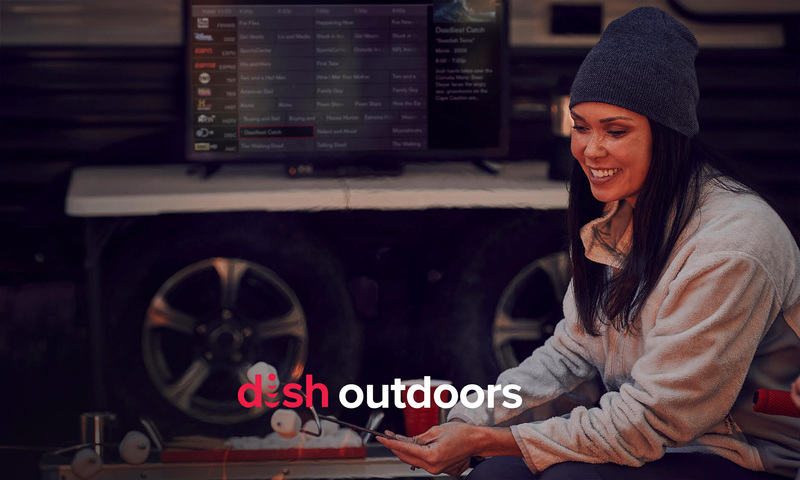 In addition to its TV services, DISH has commenced buildout of a nationwide narrowband \"Internet of Things\" network that will apply capacity from its strategic spectrum portfolio. DISH Network Corporation (NASDAQ: DISH) is a Fortune 200 company.\"